Experience Mt. Teide National Park and northern Tenerife on this day tour from south Tenerife. Travel into Mt. Teide’s UNESCO-listed volcanic landscapes, call at the quaint town of Vilaflor, and visit Icod Los Vinos to see its famous Drago Tree and have lunch (own expense). 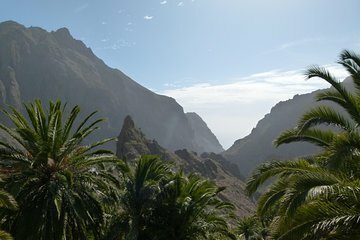 Finally, visit the north-coast port of Garachico and mountain hamlet of Masca, famous for its canyon-and-sea views across to La Gomera. Includes select south Tenerife hotel pickup and drop-off. Depart your south Tenerife hotel (select hotels only) by coach and travel toward UNESCO-protected Mt. Teide National Park. On route, enjoy spectacular views of Tenerife’s west coast and 12,200-foot (3,718-meter) Mt. Teide, Spain’s highest peak, and the park’s crowning glory. Visit the village of Vilaflor, set in the pine-forested foothills, and absorb its cool air and quaint lanes and architecture. Then, drive through the forests to the volcanic plateau, a lunar-like plain that featured in movies like the Planet of the Apes and Clash of the Titans. After free time for lunch (own expense), call at Garachico, a pretty, north-coast town that was Tenerife’s main port until a 1706 volcanic eruption. View the old streets of mansions and monuments here before visiting Masca, a hamlet perched on a canyon ridge. With only about 120 inhabitants, this village was once a pirates’ hideout, and commands awe-inspiring views to La Gomera. After absorbing the panoramas, your tour concludes with a hotel drop-off. Learned a lot about the island! Glad we did this tour! We were looking forward to this tour because we wanted to see Mt Teide and Masca village. Unfortunately, it was very windy and rainy on that day of our tour, so we could only get glimpses of Mt Teide and Masca Village - not having been able to spend a lot of time there, esp due to the closure of the road to the National Park due to falling rocks. The guide was very informative spoke 3 languages and the driver is remarkable for being able to manouevre the narrow, winding roads. Great tour overall and very nice and professional guide and amazingly skilful driver! 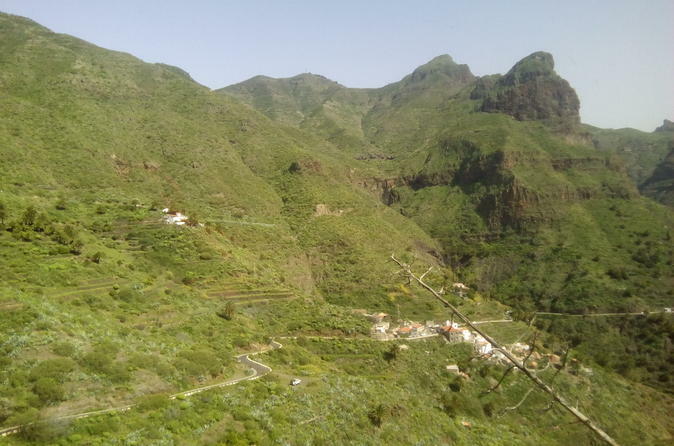 We did many stops throughout the day and was great to see lots of places from various view points - shame we didn't get even 15mins to walk around Garachico village but we saw it from a lovely viewpoint. Everyone was on time so no delays but that depends on the group dynamics of the day i guess...Highly recommend this tour if you cannot drive around yourself to all these amazing locations!! Shame just sitting around a pool all day - Tenerife has so much to see and do rather than just doing nothing all day under unhealthy sun! Lovely tour. Saw lots of interesting and beautiful sights. Amazing rock formations at the bottom of Mount Teide. A word of warning - it's chilly up at the Teide stop-off. Don't forget you coats! Also, be prepared for long stretches spent on the coach but the views are worth it. Another word of warning - when you reach Icod de los Vinos, your tour guide may well lead you to a restaurant with a 3-course lunch menu costing 14 euros, including a glass of wine. The food was terrible! My soup was cold and my 'Paella' was nothing more than a reconstituted packet of savoury rice with a couple of bits of inedible chicken. I left it. The restaurant was called El Carmen.  Take a look at its reviews! There are other places to lunch at. That aside. this is a tour well worth taking. I have missed the bus. The tour was very nice and we did see a lot of the island, the local guide was very good, speaking 4 languages. Only bad thing was that the mini bus did not have any aircodioning and at times was very hot inside. Good trip. Good tour, you see essentials of Tenerife!